80 incredible vendors confirmed for the grand opening this Sunday. Our BIGGEST ever market! The Robina farmers & street eat Sundays kick off this weekend August 27th 8am-2pm at the Robina State School. Join us for a family fun day of delicious food, fresh produce, deli items, eco and organic products, plants and seedlings, designer, craft and vintage stalls, live music, kids jumping castle, bubble soccer and face painting. Meet the local growers of all the spray free produce on offer and relax to live music from Shee Tree while trying all the street food on offer serving breaky and lunch. Head to historic Canungra this Saturday for the retro nostalgia picnic. Join The Design Collective team this coming Saturday August 26th 9am-4pm for the annual Canungra Show, this year we are hosting a pop up retro event within the show at Moriarty Park – next door to the showgrounds. 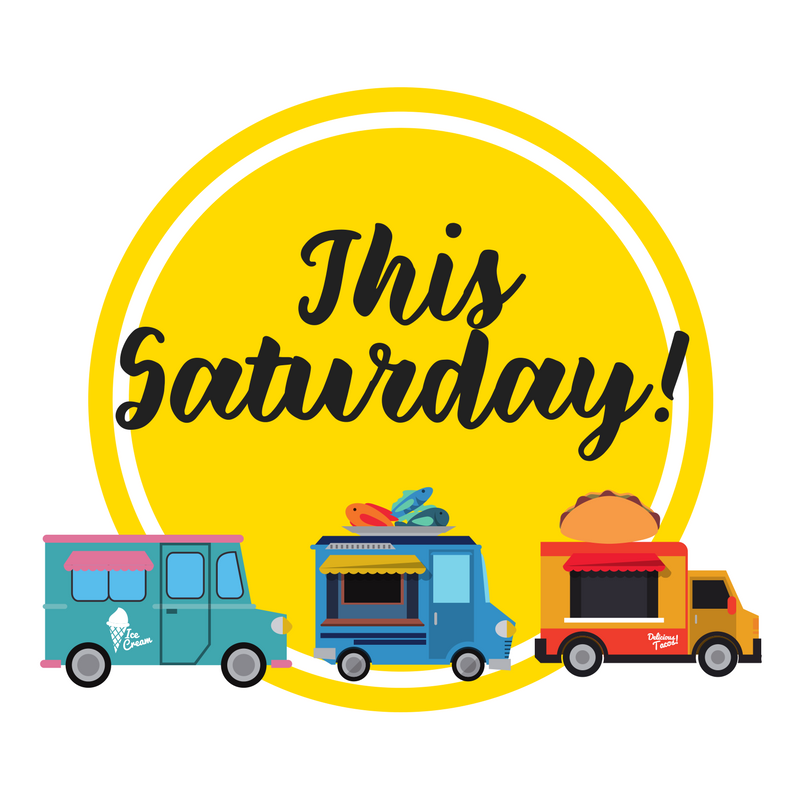 Classic cars, hot rods, vintage machinery, handmade & vintage stalls, gourmet street food vendors, rockabilly band, dancing and all the fun of the Canungra show with carnival show rides, animals, kids games and tons to see and do for the whole family. The Ballina Gourmet street food festival is this Saturday! 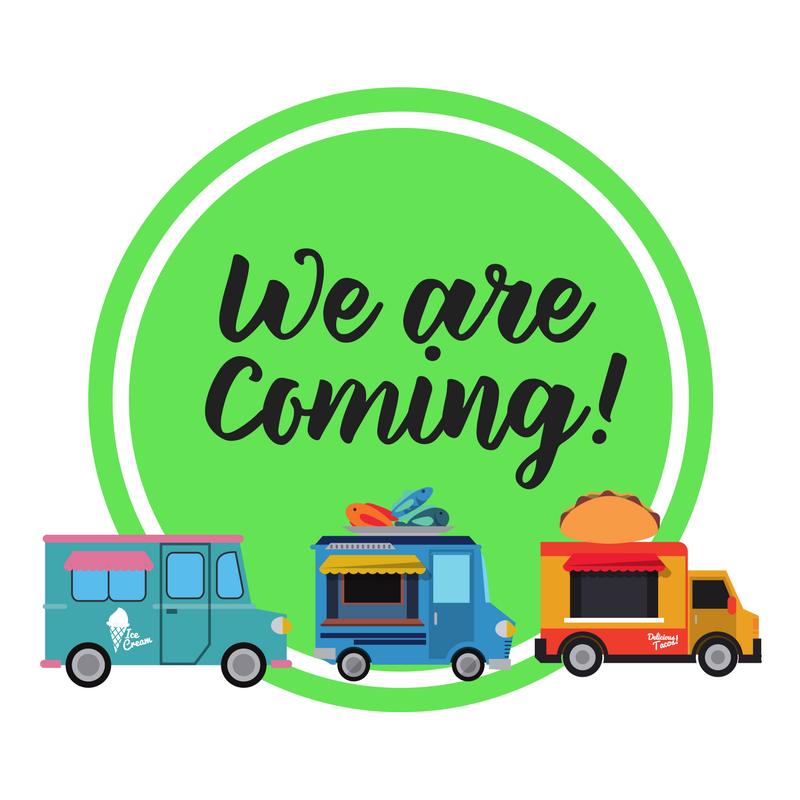 Road tripping down south will be The design collectives best gourmet street food trucks ready for a huge event at the Cherry street sports club. Locals and visitors will be spoilt for choice at this newly refurbished club with indoor and outdoor seating, beer garden and kids fun area. We thought it was about time that Division 11 (where we live) got some awesome events! So we have joined forces with incredible local Councillor – Hermann Vorster to produce a series of free events during September and October with The Travelling Eats crew. The Varsity Lakes Foreshore Parklands will be transformed into a family friendly music and foodie oasis for a series of Sunday afternoon events. Bring your picnic blanket, your family and friends and pop these dates in your diary. Jumping castle, face painting, henna art, live acoustic music and a rotation of the best food vendors on the GC.